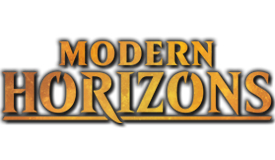 Previewed on the MTG twitch stream. When Venerated Loxodon enters the battlefield, puta +1/+1 counter on each creature that convoked it. When Blood Operative enters the battlefield, you my exile target card from a graveyard. Free anthem plus 4/4 body seems pretty freaking alright, and Blood Operative looks like it could get interesting as part of an engine. Overall these look like two quite-good rares. Post in the DCC! It's a fun and easy way to get your designs evaluated. And everyone has a chance to win. Nvm. Read it wrong. Still solid though. Blood Operative looks pretty good. Graveyard hate + mana-free recursion is a pretty solid combo, and he even has Lifelink so he basically pays for his own recursion if he dies in combat. Blood Operative is literally perfect for Desecrated Tomb. Synergizes with that you want to do in a grave based deck anyway and triggers Tomb whether you cast it or dump it. That loxodon is a really cool design. I love it when cards synergize so directly with the mechanics they represent. "Pop in, find a dragon, roast a dragon." Cue "Can you convoke with more creatures than a spell's mana cost?" rules discussion. 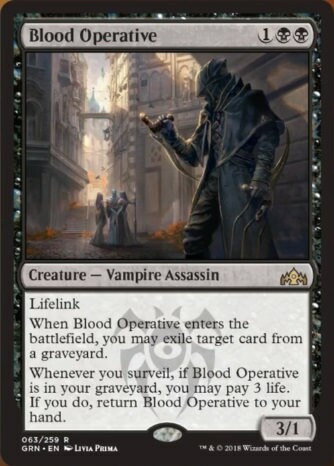 So, Blood Operative is self-recurring (and paying for itself) anti-Izzet/Golgari tech, right? I get these "when you surveil" cards are to make Surveil into a distinct limited playstyle or whatever, but "when a card enters your graveyard from your library" would just be so much less parasitic for older formats - plus none yet would be breakable with that clause. I'd wager the chances that surveil comes back as a set / block mechanic or even a deciduous scry alternative are pretty close to 100%. So I'm not too displeased by seeing these kinds of abilities. It doesn't seem parasitic to me, it seems like planting seeds for the future. 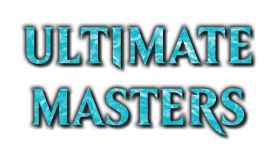 [quote from="emeticLunch »" url="/forums/magic-fundamentals/the-rumor-mill/798481-venerated-loxodon-blood-operative?comment=9"]I'd wager the chances that surveil comes back as a set / block mechanic or even a deciduous scry alternative are pretty close to 100%. So I'm not too displeased by seeing these kinds of abilities. It doesn't seem parasitic to me, it seems like planting seeds for the future. They've been looking for a reusable blue/black specific mechanic for ages, surveil might finally be it. Two problems with that - it's potentially really powerful with graveyard strats, and it's not a combat ability like menace is for black/red or double strike for white/red. 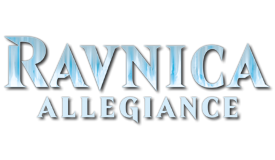 I don't think Surveil will become evergreen because it is to similar to Scry. They actually did not include Scry in this set because it is too similar. So they are not willing to have both in a set. I love the mechanic, but I don't think it is here to stay. 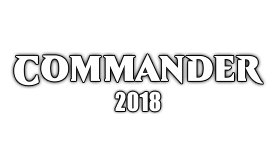 I also hope they do more with this kind of Convoke trigger. 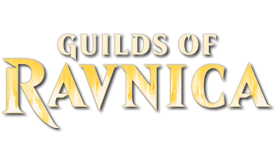 That is much more clever than anything else they did with Convoke. Not yet, but it could probably be engineered to do so. Such as Thoughtbound Phantasm or something like Surveil 2, if you place a land in the graveyard, put a +1/+1 counter on ~ or whatever. The elephant is pure shock and awe. Awesome! 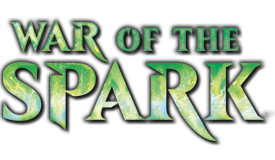 "May he who is without mana cast the first spell!" For kicks, can anyone think of a way to Convoke out the Loxodon on turn 2 in Modern? I'm not saying it would be good, but fun for sure. I love the design on the loxodon I hope it a sign of things to come and not a one off. With Memnites and Ornithopters it’s possible on T1. I just have to say, that Loxodon is such an awesome design: very flavourful and intriguing. Like Both, Blood Operative is so abusable if surviel is done right. 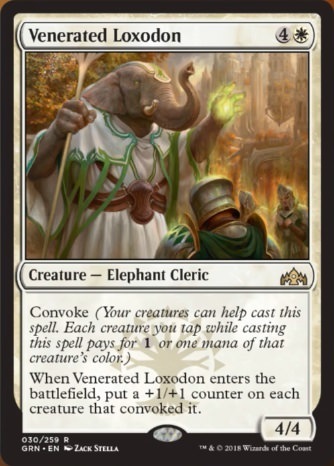 Venerated Loxodon is similar to Ridgescale Tusker if it had Convoke. This is a great card for an Outlast deck. Loving the loxodon. Awesome design. Loxodon's flavor is actually very good too. Other creatures venerate and kneel to the Loxodon by tapping, and they get stronger in their faith to him. No need for a flavor text.